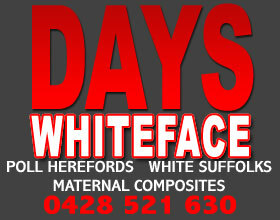 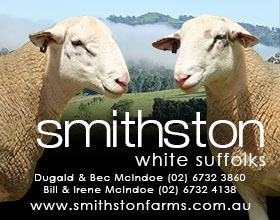 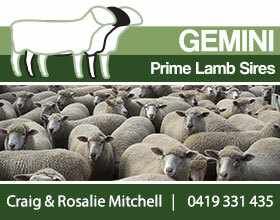 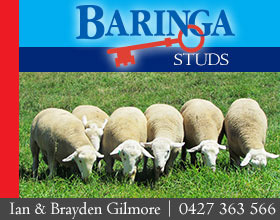 The oldest White Suffolk stud in the eastern states.Practical easy care performance recorded sheep. 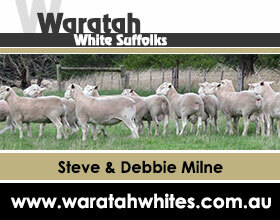 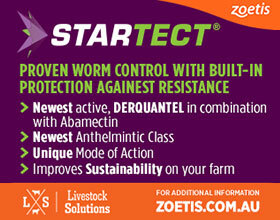 We have used lambplan since it's inception to breed high growth well muscled White Suffolks. 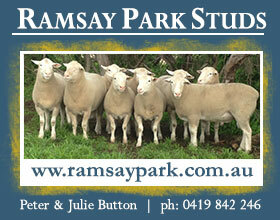 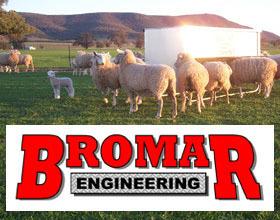 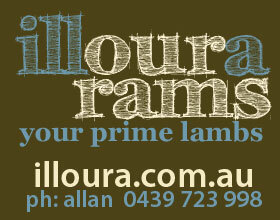 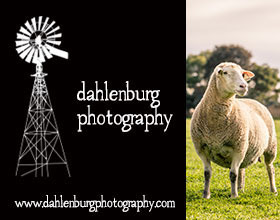 Our sheep perform in a wide range of environments from the Tablelands to the Hay plains.